General manager John Dorsey believes recent trades are a ‘reflection of the direction’ the Cleveland Browns are heading. 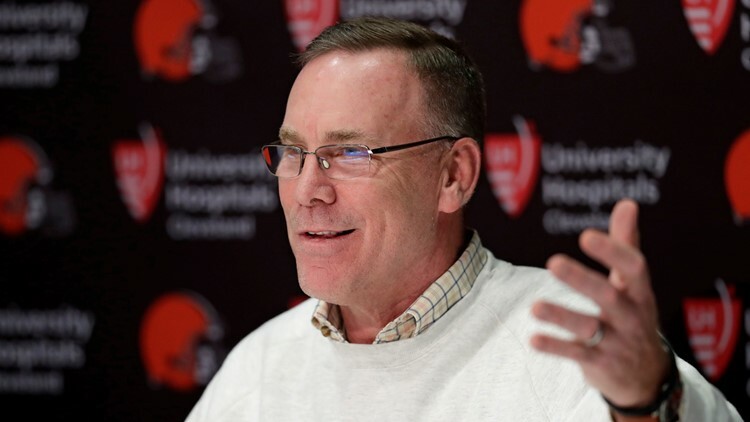 CLEVELAND — When John Dorsey was hired as the Cleveland Browns’ general manager in December of 2017, he wanted “to awaken the sleeping giant” that was a passionate fan base who knew nothing but losing in recent seasons, and his actions have spoken louder than those initial words. 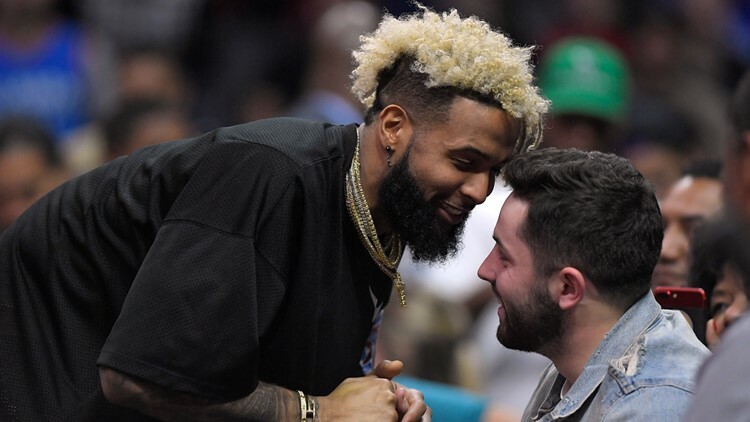 When the new NFL year began last Wednesday, the Browns officially traded for All-Pro wide receiver Odell Beckham Jr. and pass-rush specialist Olivier Vernon and sent away guard Kevin Zeitler, safety Jabrill Peppers and draft picks to the New York Giants. “It's a reflection of the direction the organization is headed,” Dorsey said in a release announcing the moves. In Beckham Jr., the Browns get an explosive playmaker in the passing game. 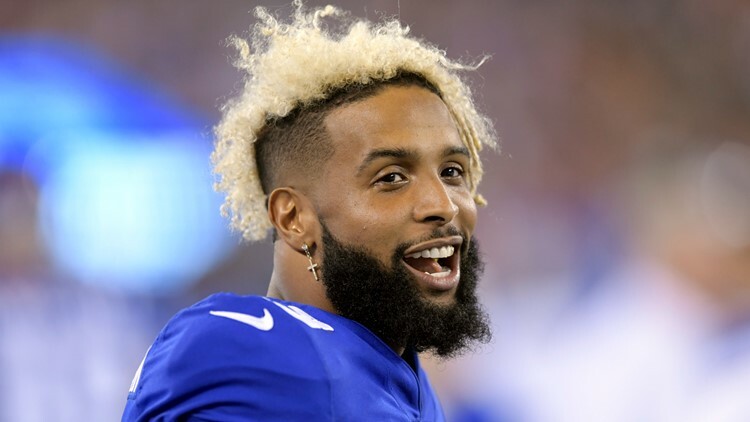 Beckham Jr. was a three-time Pro Bowl selection (2014-2016) and two-time Second Team All-Pro honoree (2015-2016) during his five years with the Giants. “He's probably if not the one, one or two best receivers in the National Football League,” Dorsey said. “Very rarely do you get a chance to acquire a player of this magnitude. He's at a relatively young age. He's got a lot of football left in him. 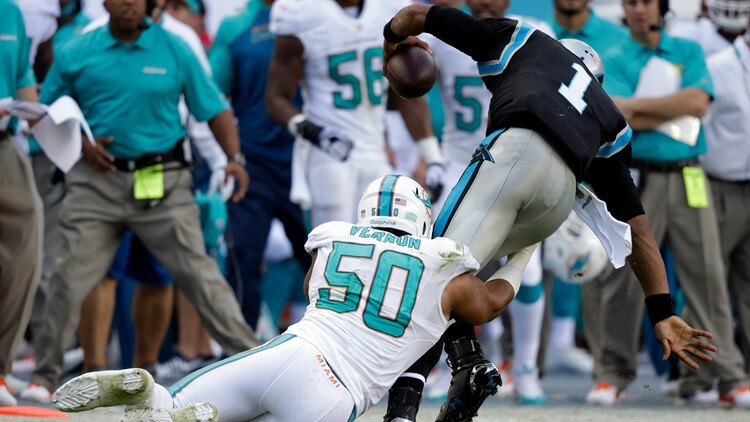 While the offensive move made the headlines, the defense was bolstered up front. Vernon figures to transition back to defensive end after spending last season as an outside linebacker for the Giants, and will be a bookend pass rusher with standout third-year player Myles Garrett. “Now, he gets a chance to go back to what he naturally does: put his hand in the ground and be able to pressure the quarterback and apply some pressure,” Dorsey said. Although the Browns lamented the losses of Zeitler and Peppers in the deals with the Giants, they viewed it as necessary to take the next step as an organization: compete for the AFC North Division Championship followed by a prolonged postseason run. “It's always tough to let go of quality individuals who are quality players, but the organization looked at this and said, ‘For the greater good of this organization and this franchise moving forward, we have to acquire these types of players,’” Dorsey said.